We all know that Volvo is killing it right now. The annoyingly stylish Swedes can seemingly do no wrong. 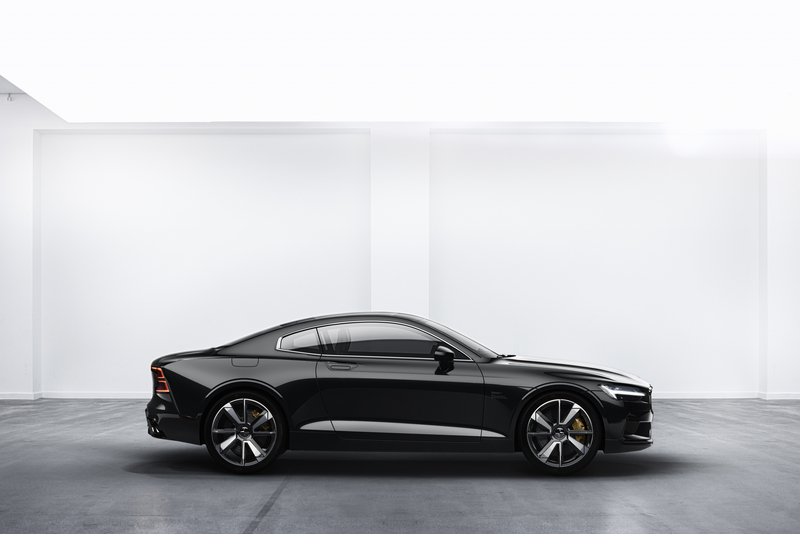 And now, Gothenburg’s in-house tuners have knocked it out of the park with their first full car, the Polestar 1. 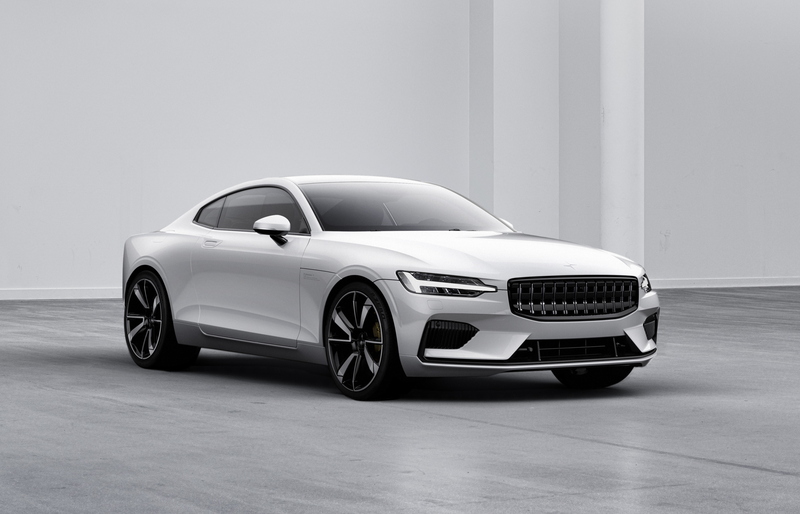 Set to be built by Volvo’s performance brand in China, the Polestar 1 isn’t just a pretty face though. 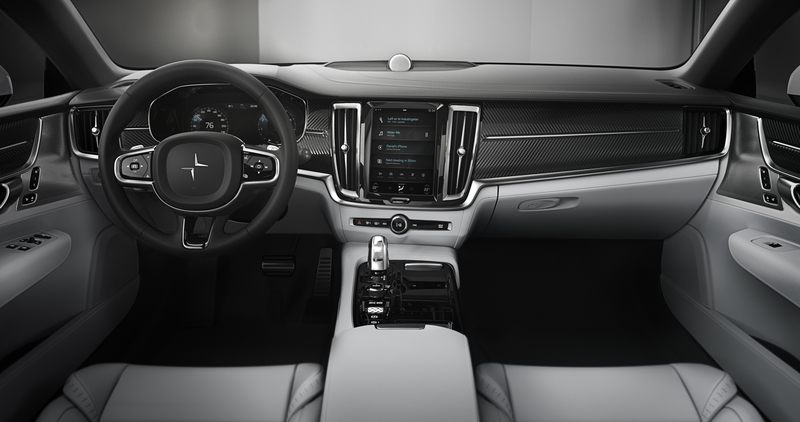 And it’s pretty good-looking face (with more than a touch of S90 in it). 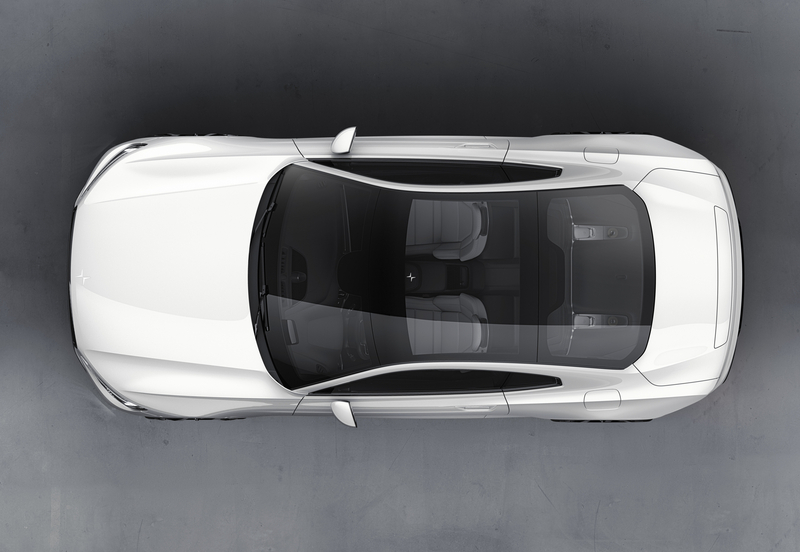 Acting as a halo car for the Polestar brand, the ‘1’ is a 2+2 coupé with performance to match its GT looks. Sitting underneath the carbon fibre body is a 600hp hybrid drivetrain! 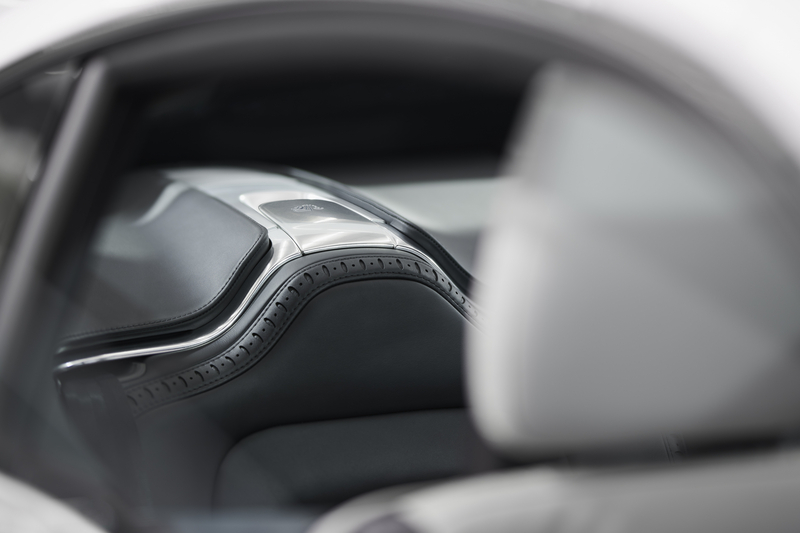 At the front, there’s a twincharged four-cylinder petrol engine pumping out 379hp while the rear wheels are powered by a myriad of electric motors, providing an additional 221hp. Oh, and the total torque? 1000Nm. More than enough to uproot your local IKEA. Probably. Despite the extra weight of hybrid system, it’s going to be fast then. 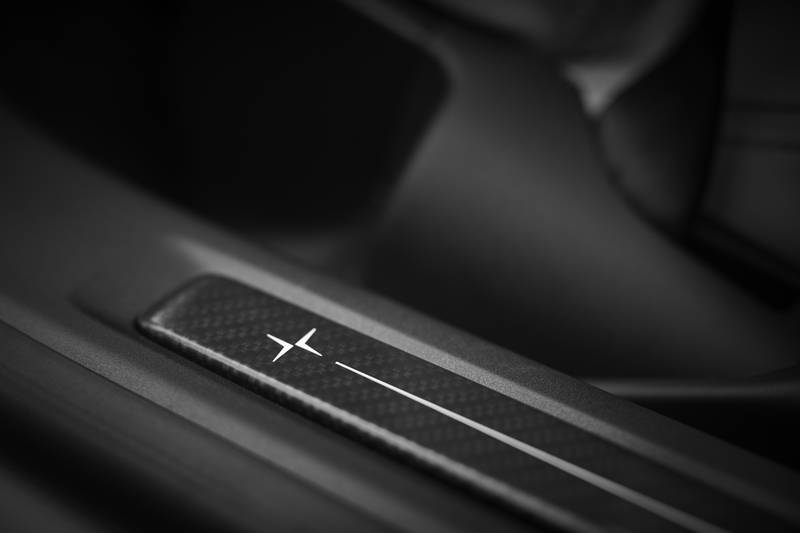 Although Polestar hasn’t released any performance figures yet, the super Swede’s are expecting a 0-62mph somewhere in the region of four seconds. 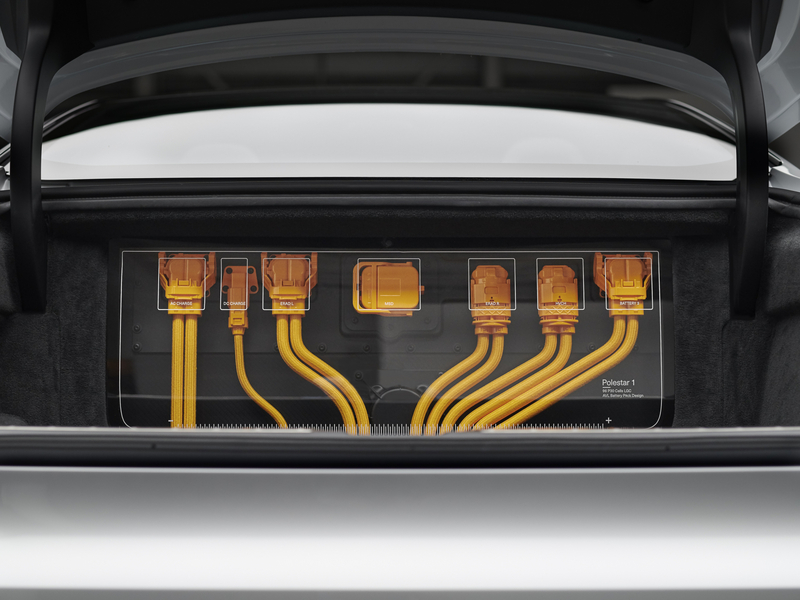 Yet, the Polestar 1 will also have a fully-electric range greater than any other hybrid currently on the market, with EV power along expected to take you up to 93 miles. 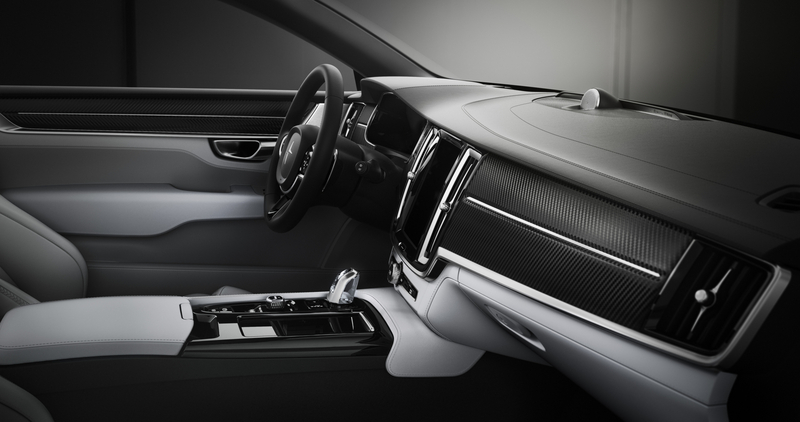 If you want to get really tech-y (go on, you know you want to) the Polestar 1’s carbon body panels help to reduce weight compared to the Volvo S90 and improve torsional rigidity by around 50 per cent. 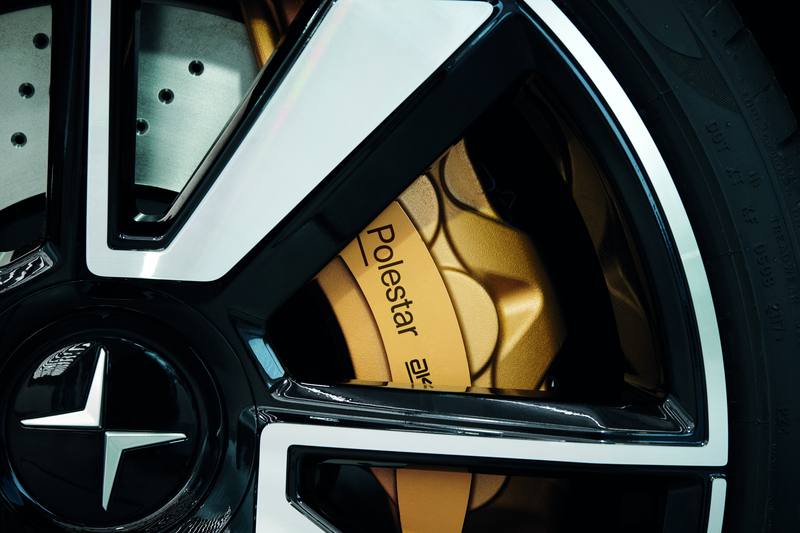 It’s also the first car in the world to be fitted with Öhlins’ Continuously Controlled Electronic Suspension (CESi). Basically it’s a rather fancy active suspension system. Oh, there’s also torque vectoring to improve traction and some rather monster 400mm brakes up front to slow the whole thing down. There’s one catch though. You can’t actually buy it. That’s not because this is some limited edition unicorn that’s already sold out though. 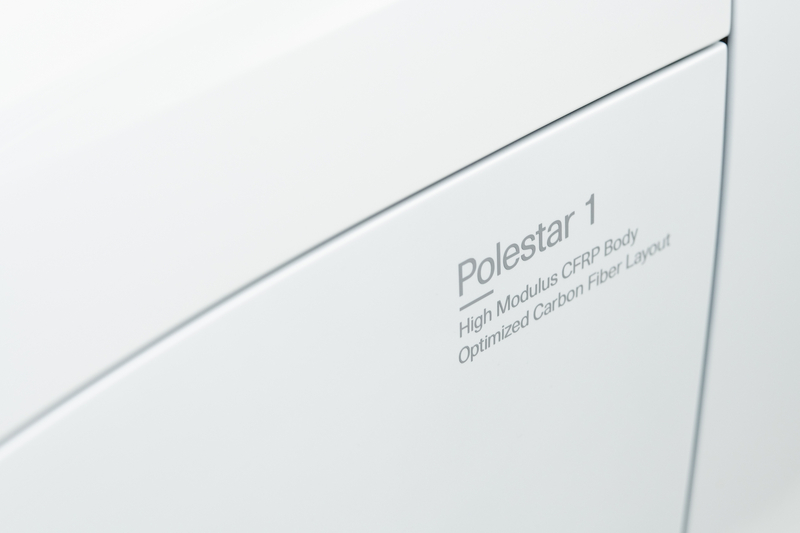 Instead, Polestar have adopted a new subscription model, allowing you to effectively rent the 1 deposit-free over either two or three years.